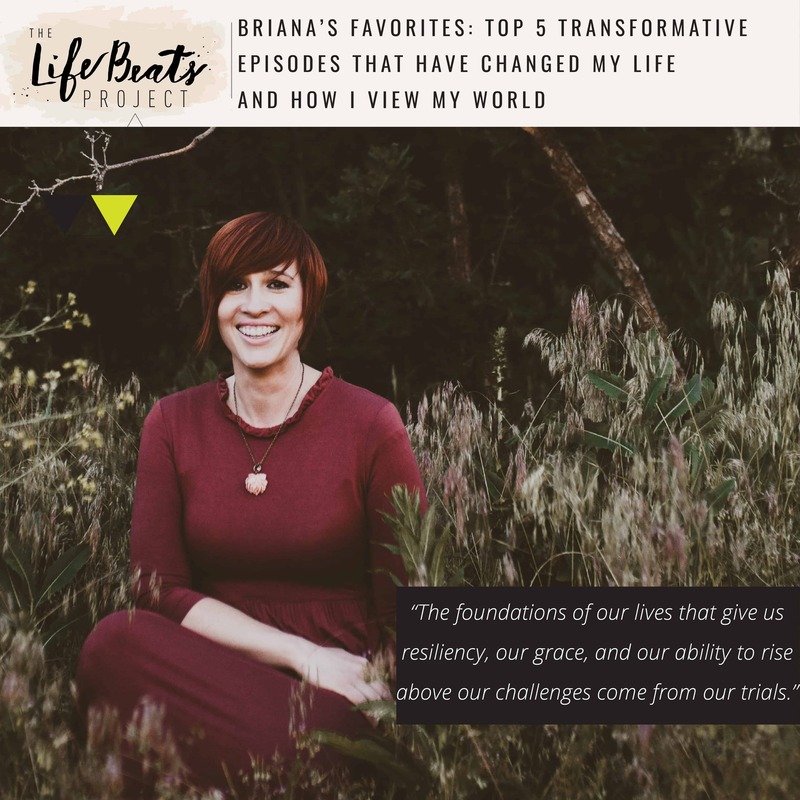 For this week’s podcast episode I have selected the Top 5 episodes that have transformed my life and changed the way I think, the words I use, and how I view myself and my world: from an answer to my healthy journey woes -to- how to start my day prepared for what it will through at me -to- giving myself grace for setbacks to learning to honor the dark times of life as much as the light -to- taking time to not only consume but to process and discuss what we are consuming, to see that there is growth in the silence -and to realize that my children learn more from their observations of how I live my life than what I tell them. These 5 highlighted episodes are a great place to start for a new listener! Listen and be inspired to look at see what transformational lessons you have learned from the content you consume. THIS WEEK, use the code ECLIPSE to get $26 off any ticket!! !